CrackersCompany processes dozens of raw materials consisting of various nut varieties, extant seeds, dried and candied fruits, as well as vegetables and spice blends. Our nuts, dried fruits and superfoods come from all culinary regions of the world and are lovingly processed in about 300 exquisite snack mixes. Especially with our nuts, the first-class roast quality and the typical nutty aroma are in the foreground. There is much to know when it comes to the sensible use of nuts and seeds in a balanced diet. Here you will find interesting details, important hints and interesting background information about the different nut varieties, superfoods and fruits from the CrackersCompany Snack assortment. Finally, if you want to buy nuts online, you want to do so with a clear conscience. 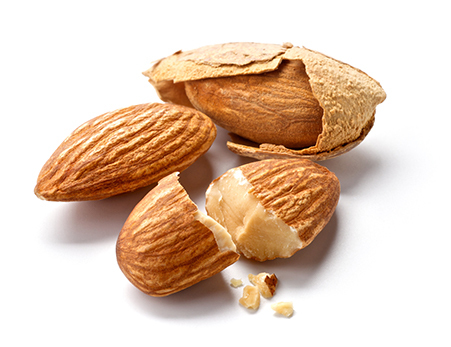 Despite widespread belief, the almond is not a nut but a fruit. It has a positive effect on the cardiovascular system and is not only used as food. 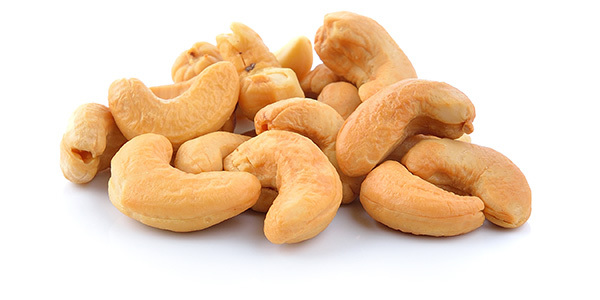 The cashew nut is actually no nut, but the kernel of the cashew fruit. The nuts known under the name cashew are strictly speaking not nuts, but the aromatic and nutritious kernels of the fruit of the cashew tree. 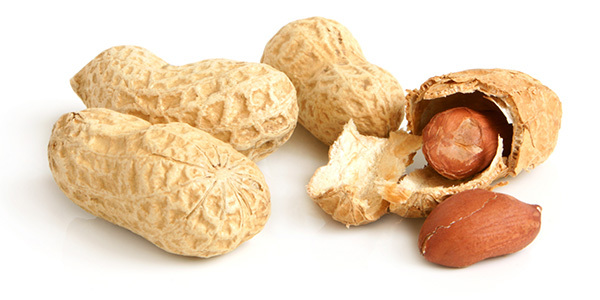 They are characterized by a high nutritional content and their tasty nut flavor. Did you know that the cashew tree can bloom white, yellow or pink? Or that the fruit of the cashew tree is also called cashew apple? The most well-known nut ever is surely the peanut. But, strictly speaking, botanically too, it is not a nut but a legume. But this fact doesn't do harm to the popularity of peanuts at all. On the contrary - this outlier makes the peanut even more charming.